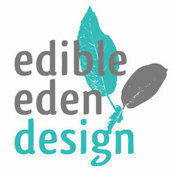 Edible Eden Design is an enthusiastic and skilled team headed by Karen Sutherland, a designer with 25 years of experience in edible gardening. We create beautiful sustainable gardens from design through to installation, from edible landscaping to indigenous and native gardens. 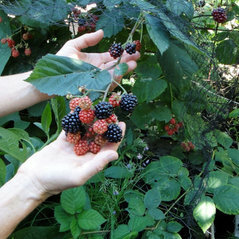 We can help your garden stay productive with fruit tree pruning and seasonal maintenance. We workshop with schools and council groups to create rain gardens, frog ponds, kitchen gardens and food forests. Karen is also available for on site consultations and designing edible gardens and community gardens. She is a passionate teacher who runs classes from her home garden as well as workshops for councils and small groups on request.